Obviously, the theme you pick should be compatible with the latest version of WordPress. But how do you know if it’s compatible? 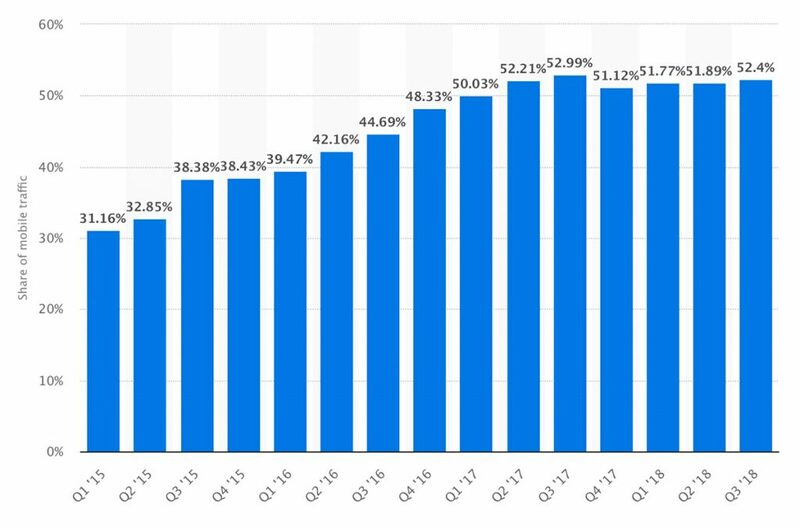 WordPress has been around for over 15 years. There have been a lot changes to the platform and theme development over that time. Fortunately, WordPress is designed for backwards compatibility. So, most modern themes will be compatible with WordPress 5. However, if the theme you are using or considering is significantly outdated, you may encounter problems. As WordPress evolves, some functions are replaced, or become irrelevant over time. In WordPress development, these old functions are referred to as “deprecated” code. Meaning, they’re on the way out, and using that old code is no longer recommended or supported. So, if you have not updated your theme in several years, it’s very possible it’s harboring some deprecated code. Additionally, WordPress 5 now requires PHP 7.2+ for hosting the platform. While this new minimum requirement is more likely to effect your hosting environment, it can also effect themes and plugins. If your theme was developed using old PHP methods, it could trigger a fatal error. The point is, some themes evolve with WordPress — some don’t. We recommend picking a theme that evolves. Check the theme sales page to see if it states that the theme is compatible with WordPress version 5. Most maintained themes have a changelog, or record of updates. Check the changelog to see that it’s continually updated. A maintained theme is usually a compatible theme. Ask the theme developer. If they don’t respond, it’s likely the theme was abandoned. In which case, we recommend picking a different theme. So, how do you know if your current theme is using old, outdated, or deprecated code? Fortunately, checking for errors and deprecated code is easy using the Theme Check plugin. Install and activate the plugin, and navigate to Appearance > Theme Check to begin your analysis. Theme Check will likely produce several warnings and recommendations when scanning a theme. However, it’s the “REQUIRED” results that should be of concern. If your theme fails the check miserably, it’s time to consider picking a different theme. In addition to using Theme Check, check for any updates your theme may have received. Many theme developers like ourselves update their products often. However, if you have not activated a theme license or checked back for updates, you may not have been notified of the latest version. A good theme should contain a changelog, or record of the changes that have taken place over the course of version updates. We provide a link to the changelog on each of our theme pages. Comparing your active theme version to the latest release in a changelog is a great way to make sure you are using the most current version of your theme. Keeping your theme updated could make the difference between WordPress 5 compatibility or not. If your theme has not received an update in several years, it’s possible development was abandoned. In which case, we would recommend picking a new theme. 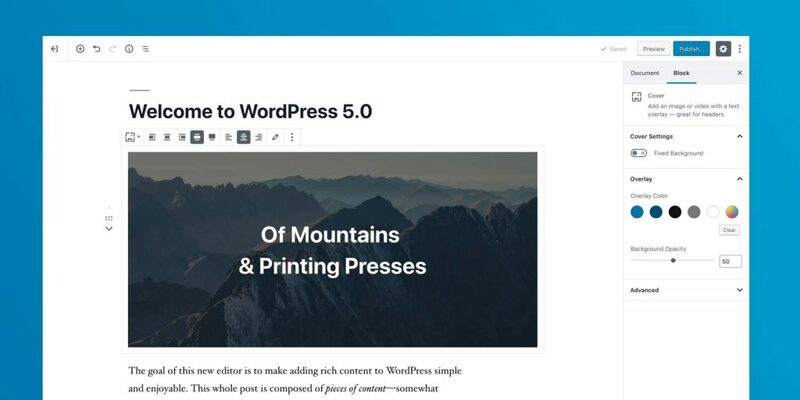 WordPress 5 introduces the “Gutenberg” block-based content editor. The new editor is a significant change in the way content is added within WordPress. Now, content is added in the form of blocks. Each “block” of content can be moved and manipulated into the position and appearance you desire — directly within the editor. We have covered these features in more detail within our Ultimate Guide To Optimizing Your WordPress Theme For Gutenberg. A Gutenberg optimized theme is not a necessity. However, optimization for Gutenberg will provide a more seamless experience between the page editor and the content on the front-end of your website. So, it should be a consideration when picking a new WordPress theme. It’s shocking how many themes still use custom options panels. This practice is so 2011, and highly discouraged by the WordPress Foundation. Well, the WordPress Foundation and Automattic strive to create standards for theme development. Standards are a set of development guidelines that are designed to create order and consistency among products. Otherwise, it’s chaos! Standards exist in many industries. However, because of its open source nature, enforcing standards in WordPress is difficult. Since anybody “can” release a WordPress theme, it doesn’t mean they’re obligated to follow the standards. Additionally, most theme marketplaces do not require their authors to strictly adhere to the standards. As a result, many themes have custom options scattered all over the WordPress admin. This is terribly confusing for new WordPress users. 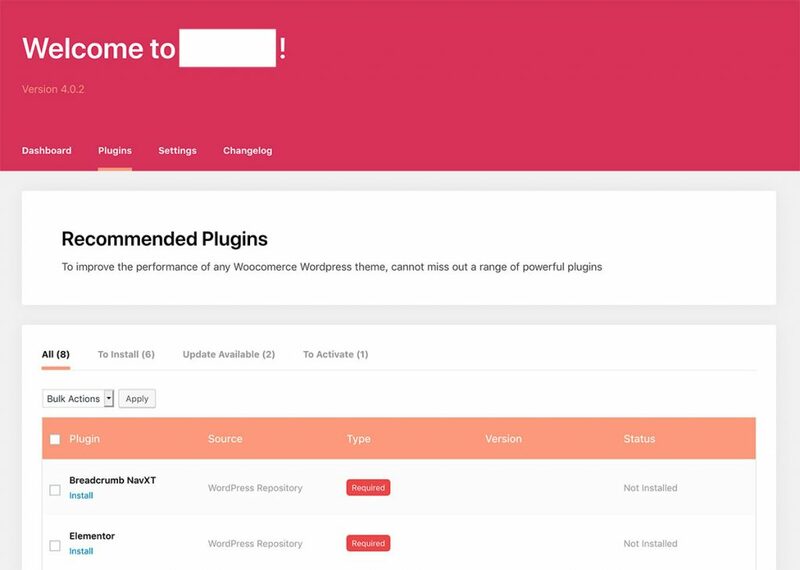 Whenever a new theme is activated, there is no telling where the options will be, how they will look, what they will do, or what plugins will be required. WordPress introduced the Theme Customization API way back in version 3.4 to resolve this issue. It provides a framework for adding and changing options within the WordPress Customizer. 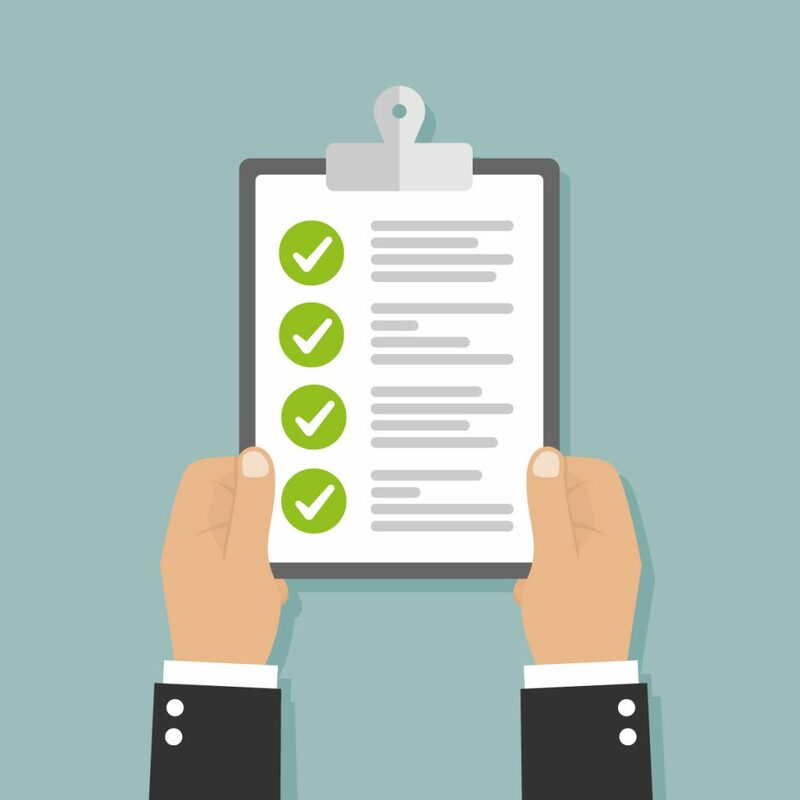 Additionally, any official review process for the WordPress.org theme directory and WordPress.com marketplace require the options within the Customizer. So, there is no excuse for having an options panel outside of the Customizer. In fact, it’s an indication of poor development, and may just be the tip of the iceberg. Whether or not theme options are located within the Customizer is a good litmus test for gauging the quality of a theme. Theme options within the Customizer provide the ability to view changes as you make them. It’s the only way options should be implemented into a WordPress theme. As a result, we highly recommend choosing a theme with Customizer options. A good theme is simple to setup. You shouldn’t need to wade through ocean’s of documentation to get started with any theme. Organic Themes adheres to the belief, “Less is more.” We often say that our products are created with no added hormones. Of course, it’s a bit tongue-in-cheek. You can’t really add hormones to a digital product. However, there are forms of digital hormones. 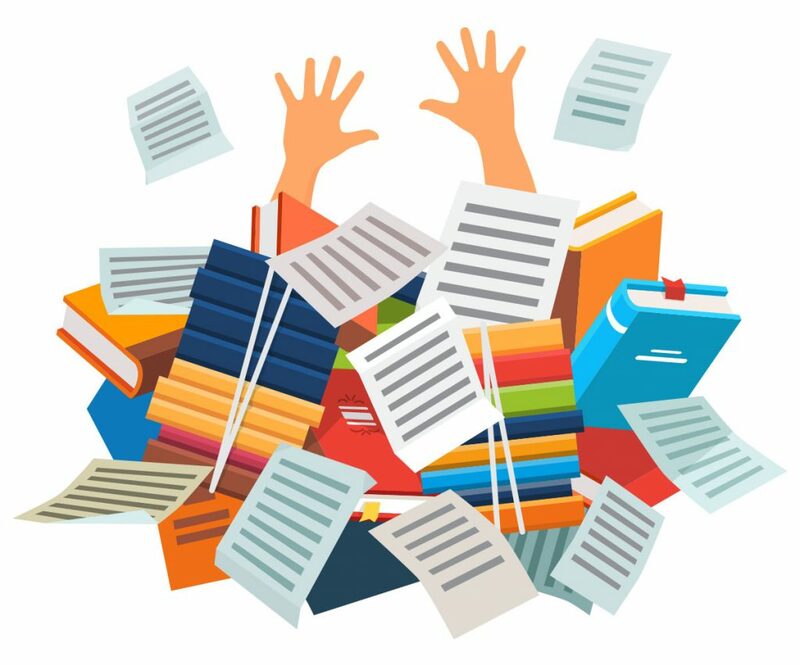 We define those as excessive scripts, overwhelming options, heavy plugin requirements, and anything that is a significant departure from the experience of WordPress itself. In terms of theme development, tons of options, features, scripts, and excessive code do not make a better theme. In fact, it’s a recipe for a bad theme. A good WordPress theme should be lean and refined. The less options a theme has, the easier it will be to use and setup. As a rule of thumb, WordPress themes control the appearance of your website, while plugins are meant to enhance the functionality. So, even if you intend on creating a WordPress powered, paid membership, community based website — your theme should still be relatively simple to setup. All that extra functionality should be added using plugins and external services. Building a website is hard enough. So, pick a simple theme. Don’t set the bar too high, and don’t burden yourself with choosing a theme that tries to be everything to everyone. Otherwise, you’ll be overwhelmed. A responsive theme is developed on a flexible grid that scales to the size of the browser and/or device that you are using. Meaning, the display of the site molds to accommodate your screen. As a result, a responsive website is easily navigated and legible on any screen at any size. Responsive websites are important for retaining visitors. Additionally, Google ranks websites based on mobile optimization. So, if your website buttons are too close together, or the text is too small on a mobile device, it will negatively impact your SEO (Search Engine Optimization). These days, over 50% of websites are viewed using mobile devices. So, it’s equally important for your site to be optimized for mobile devices and desktops. So, how do you know if a theme is responsive? Fortunately, it’s easy to test any theme as long as there is a demo available. On a desktop, simply increase and decrease the size of the browser window while viewing the demo. If the site changes in size and structure as the browser window is scaled, the theme is responsive. Or, you can simply view the theme demo on your mobile device. If the site is scaled to your device, and it’s easy to read and navigate — the theme is responsive. There are several responsive frameworks available, such as Bootstrap or Foundation. They are a great starting point for web and theme developers. Many themes are developed on top of these frameworks. In the case of Organic Themes, we developed our own lightweight responsive framework. 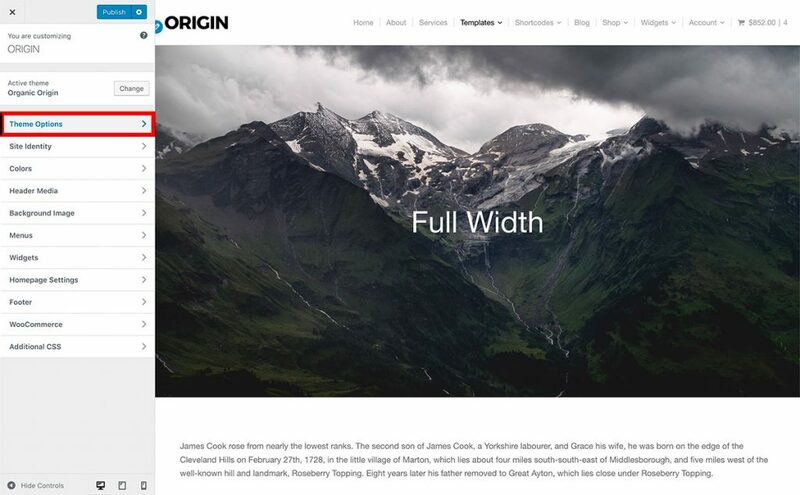 Then, we incorporated it into our WordPress starter theme, Origin. We did this for a number of reasons, but primarily because we feel it’s important to have a deep understanding of every line of code in our products. These days, a responsive, mobile optimized theme is a necessity. So, make sure the theme you are considering is responsive before moving forward. Any quality theme should be customizable. Meaning, the theme should include the ability to change background and link colors, support for featured images, custom logos, header videos, and a few more options. Anything beyond those features may be treading into the realm of builder plugins. We should clarify that a customizable theme does not mean that it will bend to your every whim. In fact, you should pick a theme primarily for its design and layout — without the intention of modifying it significantly. 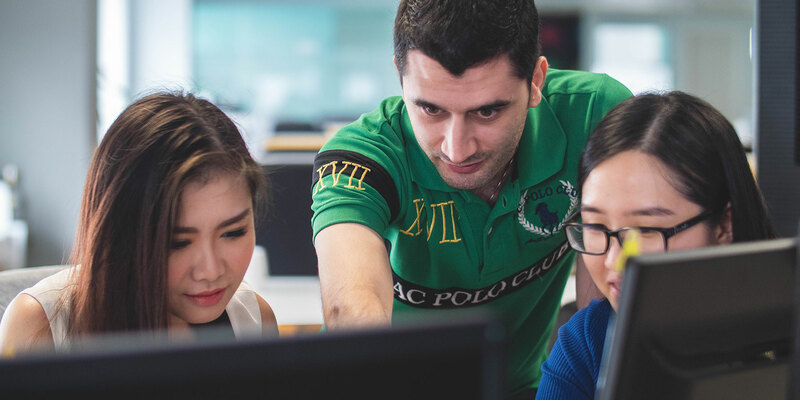 However, in the event you want to make minor modifications to that design, it should be relatively simple to achieve within the WordPress Customizer. As previously stressed, you should pick a theme with the options located in the Customizer. The Customizer was developed specifically for changing the appearance of your theme. Within the Customizer, the following is list of options should be available. WordPress added theme support for Custom Logos with the release of version 4.5. The option to add or change a logo should be available within the “Site Identity” panel of the Customizer. WordPress has provided the option to add Header Images since the beginning of the platform. However, support for Header Videos wasn’t available until recently, with the release of WordPress 4.7. Modern themes should support the ability to add a Header Video within the “Header Media” panel of the Customizer. 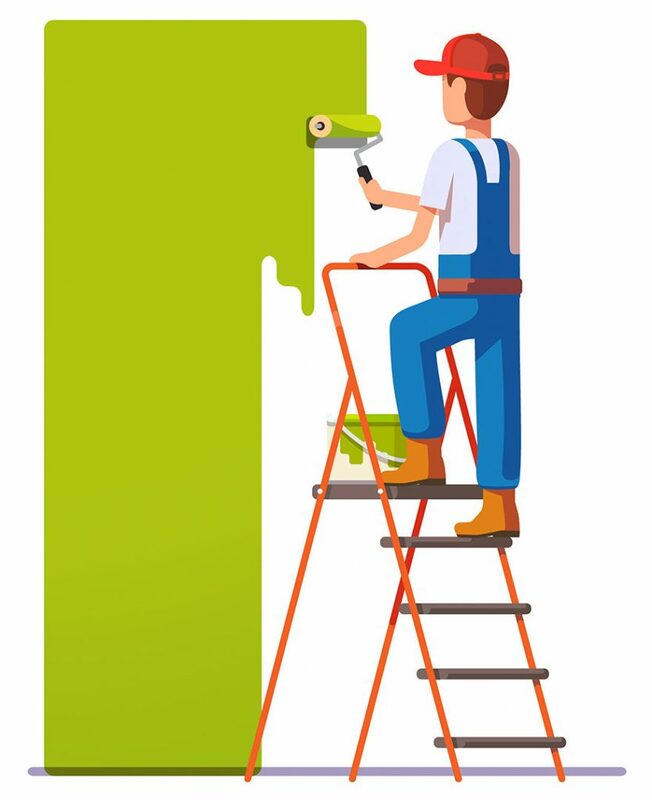 Every WordPress theme should include options for changing the background color and images within the Customizer. Any theme without background support should be burned and buried. A customizable theme should allow the user to change colors for background elements, links, and buttons. Ideally, you should be able to view those color changes in real-time within the Customizer. WordPress introduced theme support for Custom Menus with version 3.0. Any theme worth considering should support Custom Menus for managing your main website navigation links. Some themes include font options. However, it’s not a necessity for choosing a theme, and font management may fall more in the realm of plugin territory. A good WordPress theme should at least be compatible with popular font plugins like Easy Google Fonts. If the theme you’re considering purchasing has a footer, it should include options to customize the footer widgets and copyright information. Most free themes do not include the option change the footer credits. They are free after all, and the developer is entitled to receive credit for their work. Beyond the mentioned customization options, any further changes to the appearance of your theme falls into the realm of page builders. Or, as Gutenberg evolves, within the realm of custom blocks. There is a common type of WordPress theme you will almost certainly encounter during your search to find the right theme — the one-size-fits-all multi-purpose theme. We refer to them as “Monster Themes”, and you’ll see them all over Theme Forest — a source we don’t recommend. Such products advertise extreme amounts of functionality, most of which is heavily reliant on a plethora of plugins and page builders. Monster Themes have their place. They can be useful for some web designers. However, we don’t recommend them. Particularly, if you’re just getting started with WordPress. We’ll explain why. All that functionality may look appealing to the untrained eye. You may think, “Well, I’d rather have too much than too little.” That makes sense for an All-You-Can-Eat Buffet. However, it doesn’t apply to WordPress themes. All that extra functionality is added weight. As an analogy, let’s say you need a vehicle for getting groceries and running errands. Would you choose a semi-truck for this purpose? No. It would be slow and difficult to drive. All those extra features would be worthless for your needs. They wouldn’t fade away in the background until they were needed. Instead, they would be all around you, constantly slowing you down, confusing you, and impeding your ability to perform simple tasks. That analogy applies to picking a WordPress theme as well. Less is more, we can’t stress that enough. Last year, the development team behind WordPress 5 was questioned about the future of theme development. The panel responded by stating that future theme should not try to do everything. The purpose of a theme is to style the front-end of your website with a new design. So, don’t pick a theme that tries to be everything. We hope this article proves useful to anybody faced with the dilemma of choosing a WordPress theme for their website. The options are endless. However, knowing should and should not have is half the battle. Beyond the tips in this article, choosing the right theme for your WordPress website is a matter of taste and preference. Pick a theme you like, and good luck in your search! This is amazing guide line for new WP theme developer. I feel happy to read this article. Thanks for sharing this type article. But I have some suggestion for you that please write more and more tutorial about wp theme development and wp security. Because of wp theme design and development procedure is being changed. So you should try to continue write tops and tricks about wp. Thanks. Thanks for creating a great article that gives so much value. I have built many WordPress websites with these so-called “monster themes” from Themeforest and it’s so true that you just don’t need that many features. Nowadays I just want a fast and good looking theme that does the purpose. I don’t need all the extra bells and whistles which I will never use. I will definitely try out Organic themes in the near future.